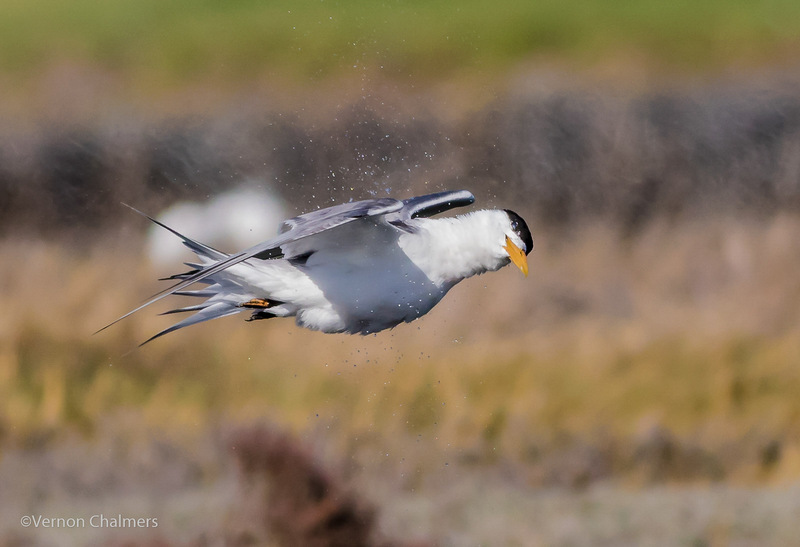 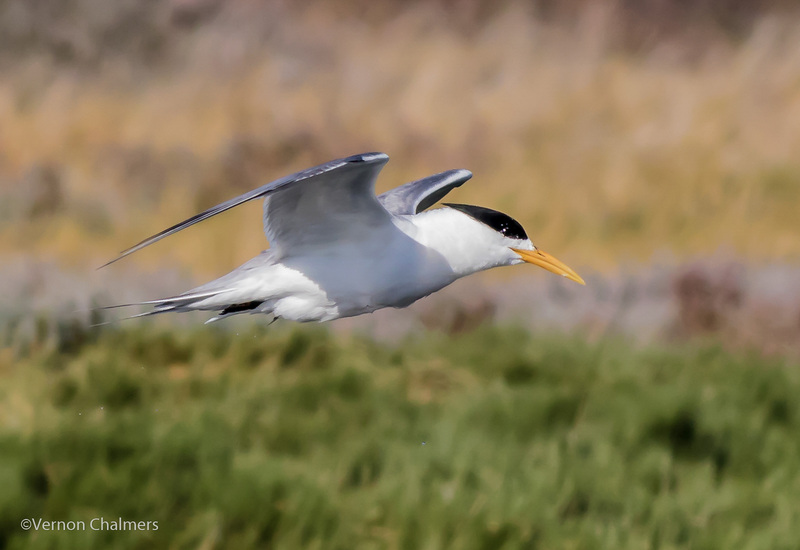 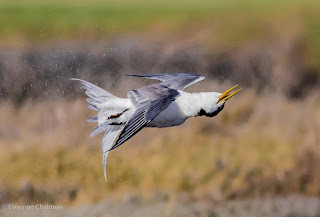 Why do (swift) terns fly upside-down? After a dive for fish they shake off the excess water. Description: Swift tern shaking off water after an unsuccessful fishing dive attempt into the Diep river, Woodbridge Island Cape Town. 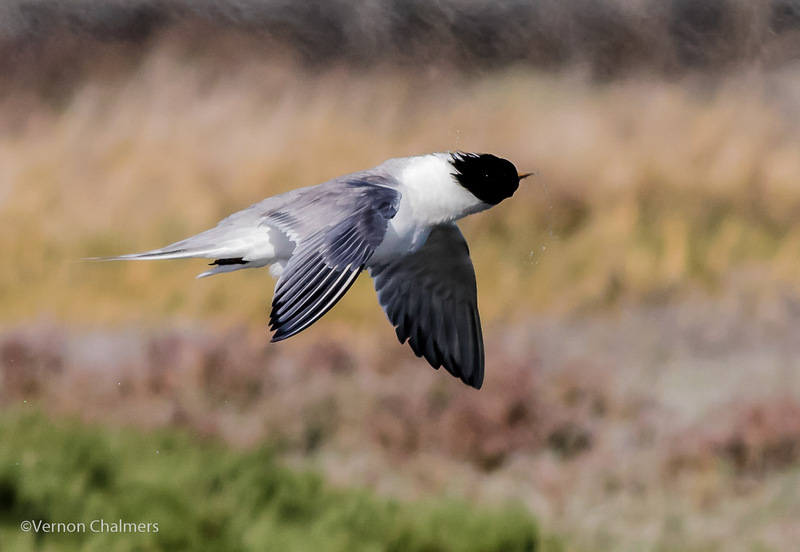 Images below are 5 consecutive frames with the quick-shooting Canon EOS 7D Mark II. 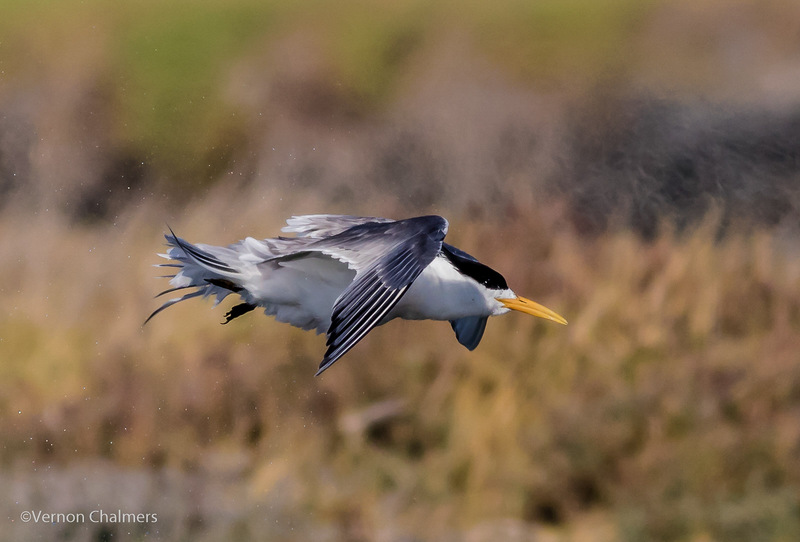 This is a regular occurrence during most of our summer months. 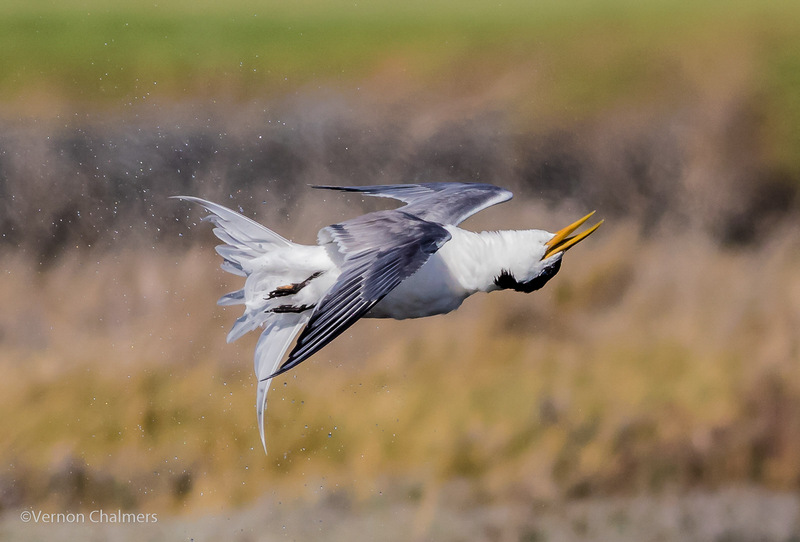 The sandwich tern follow similar behaviour in an attempt to get rid of the water.